When a room is too noisy, we usually just know it. It's annoying! 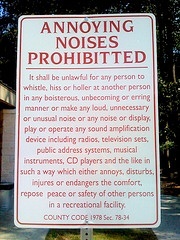 However, the question of exactly 'how much, too much noise' can be a bit more complex. This, second in a series of posts on planning an acoustics installation, addresses how to begin the determination of how much acoustic panelling you will need. We talk about getting specific about your goal for your room acoustics (spoiler alert!) using the unit of measurement, "Reverberation Time"! 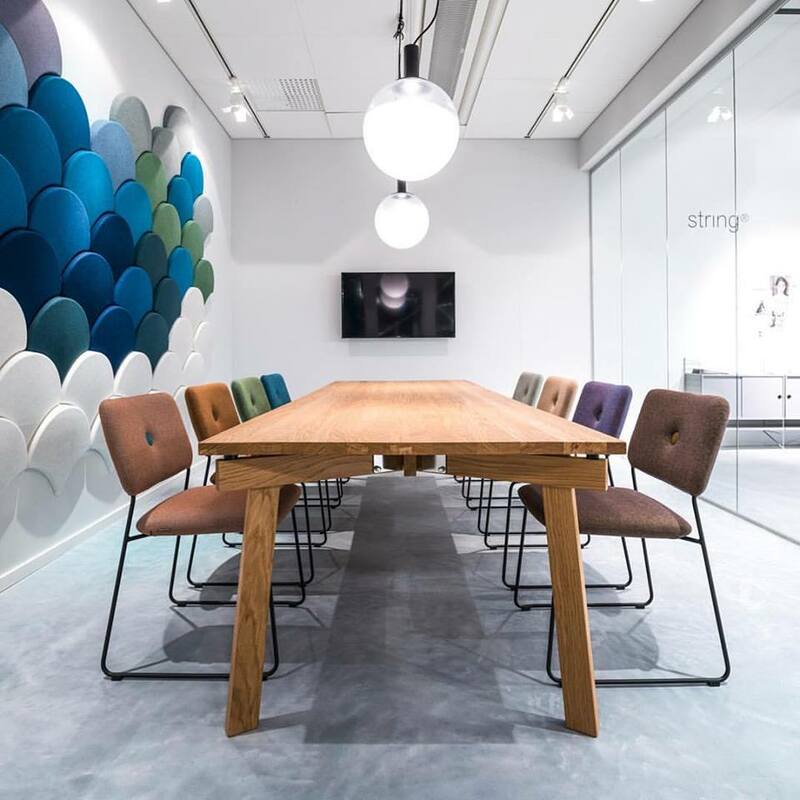 Once you've decided that you want acoustic treatment in a space ("How To Know When You Need Acoustic Panels In Your Room") and you know what kind of effect you are going for ("What Kind of Acoustic Environment Do You Want? "), the next step is to express that goal in a way that will guide the installation planning. In other words, to acoustically quantify the goal. Don't worry -- no need for training in advanced math or physics. This post is about room acoustics - not concert halls or recording studios - and intended to give you enough information to work comfortably and confidently with your acoustics professional. Read on for a great demonstration of reverberation time! How Much Acoustic Panelling Do I Need? Part 1: What Kind of Acoustic Environment Do You Want? So, you've decided that you want acoustic panelling in a space (see "How To Know When You Need Acoustic Panels In Your Room"). The obvious next question is "how much?" The answer is ... there is no single right answer! What matters is what's right for YOU, based on who will be using the space and what they'll be doing there. But there IS a right PROCESS for deciding. And as with all project planning, it helps to begin with the end goal in mind and then take the steps that will achieve the goal. 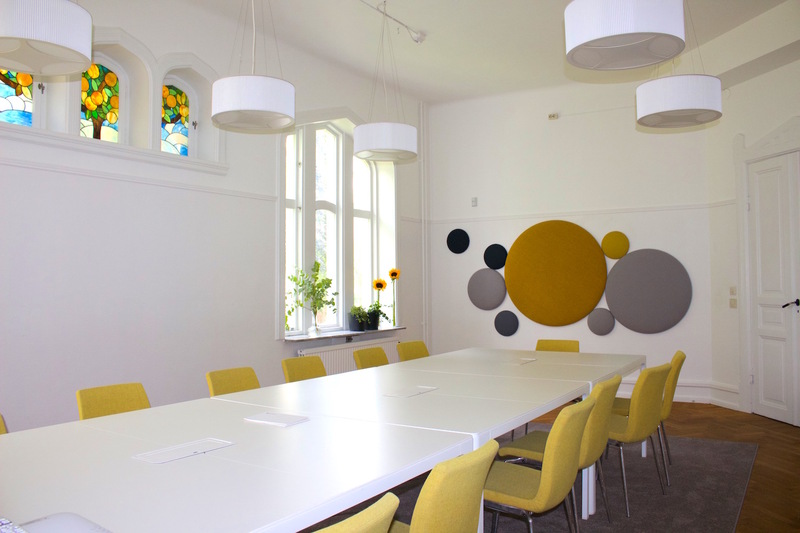 Qualitatively set the goal: What KIND of acoustic environment do you need? ... then design your installation! Sounds simple, right? Actually, room acoustics for most business, restaurant and home spaces ARE fairly straightforward, but it's a good idea to consult with a knowledgeable acoustics provider. This post addresses the first step of the process. Later posts will complete the cycle.